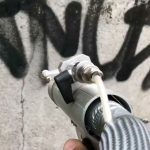 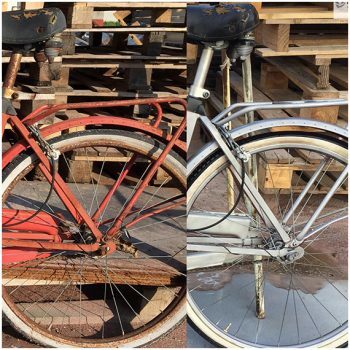 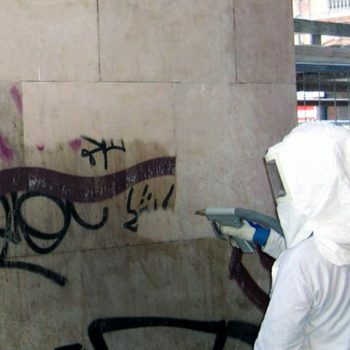 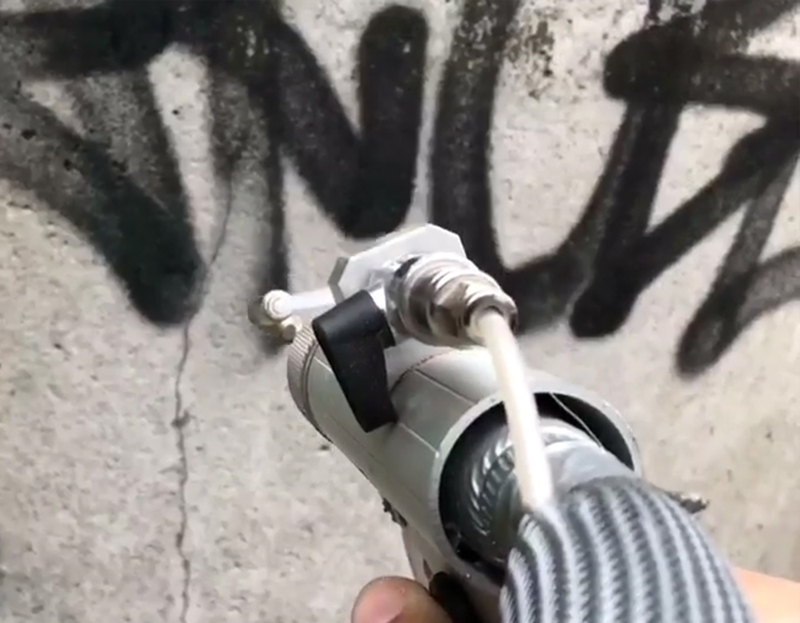 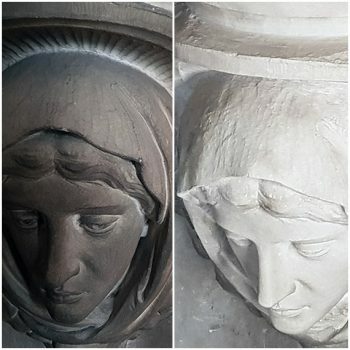 The triple functionality of HELIX combined with H20 and Dry eco-blasting capabilities assures maximum versatility and drastically reduces the time for stone cleaning; paint, graffiti, rust removal; restoration and treatment of surfaces. 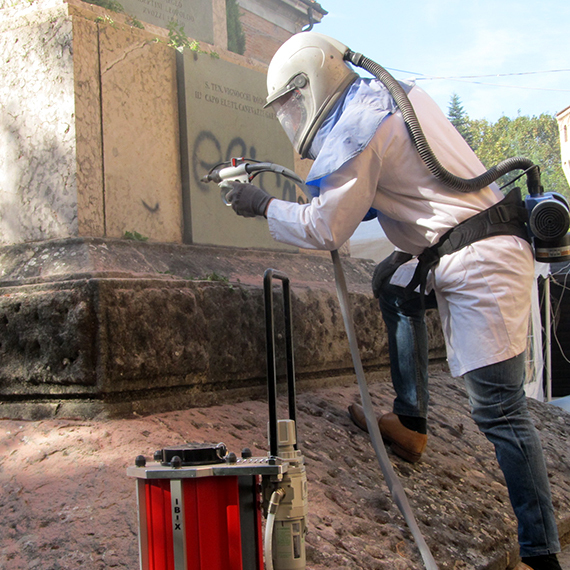 A combination of the Venturi effect generated by the special conformation of the outlet cone and the helical rotary movement system considerably reduces the compressed air demand and increases the contact area. 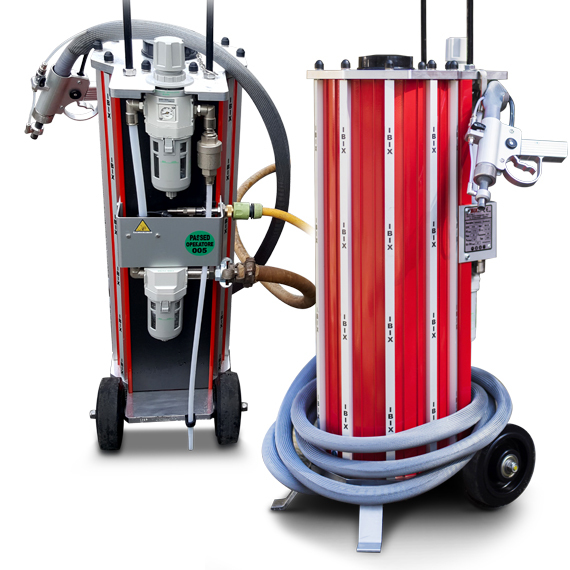 Dry and/or wet technology that allows water spraying by mixing it in output with carbonates or other minerals. 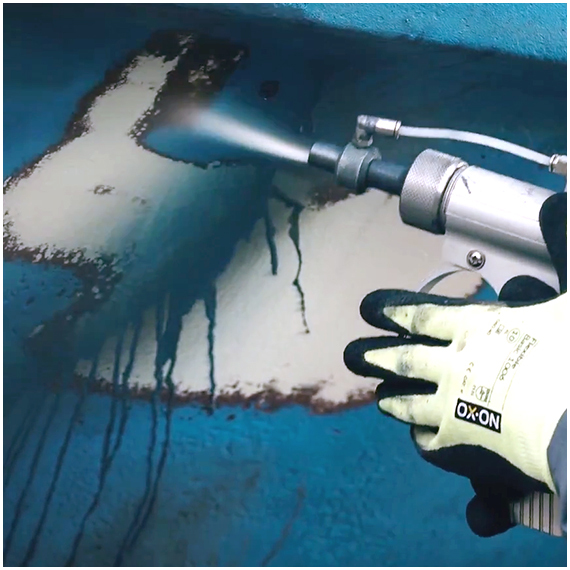 Best comfort of use, the operator must not bend down to adjust the aggregate material. 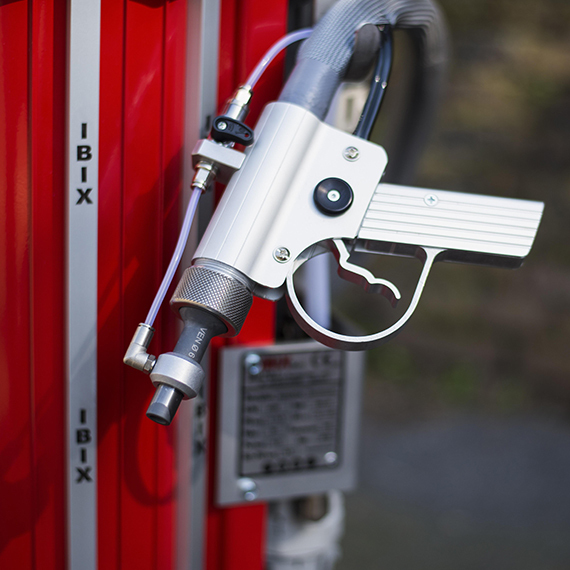 Ergonomic handle, large, easier to adjust with precision. 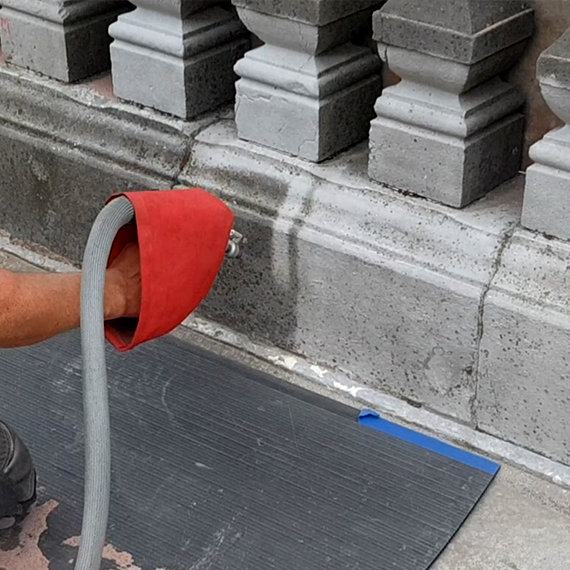 Accurately measure the amount of aggregate material to use.  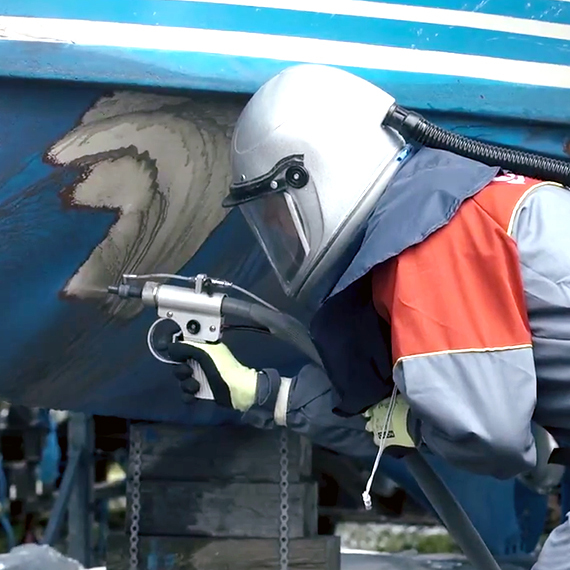 Trilogy video demo: Cleaning & preparation of the boat. 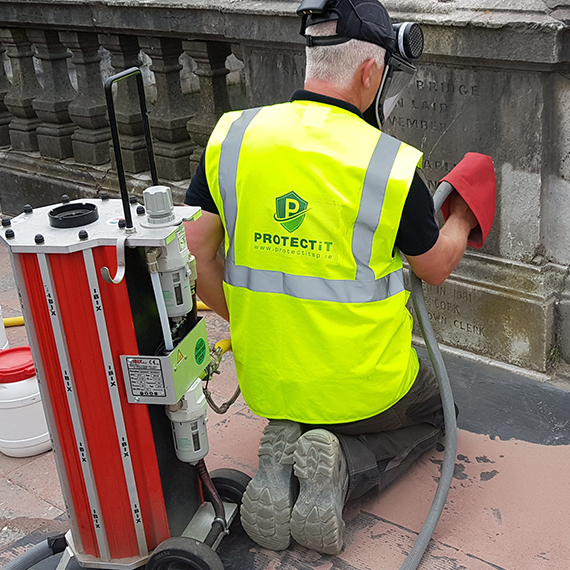 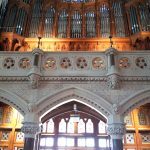 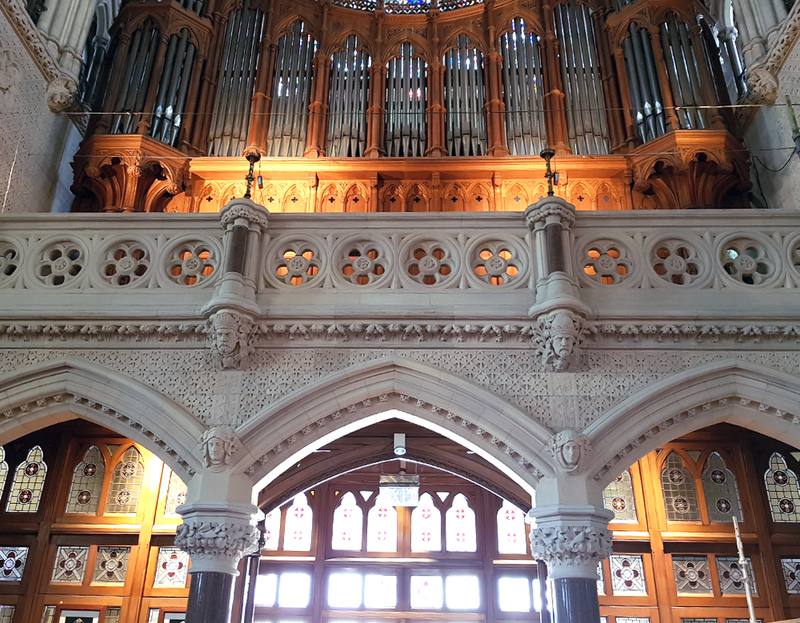 Trilogy Cleaning System was used to carry out the conservative restoration of the Cathedral’s interior architecture and sculpture. 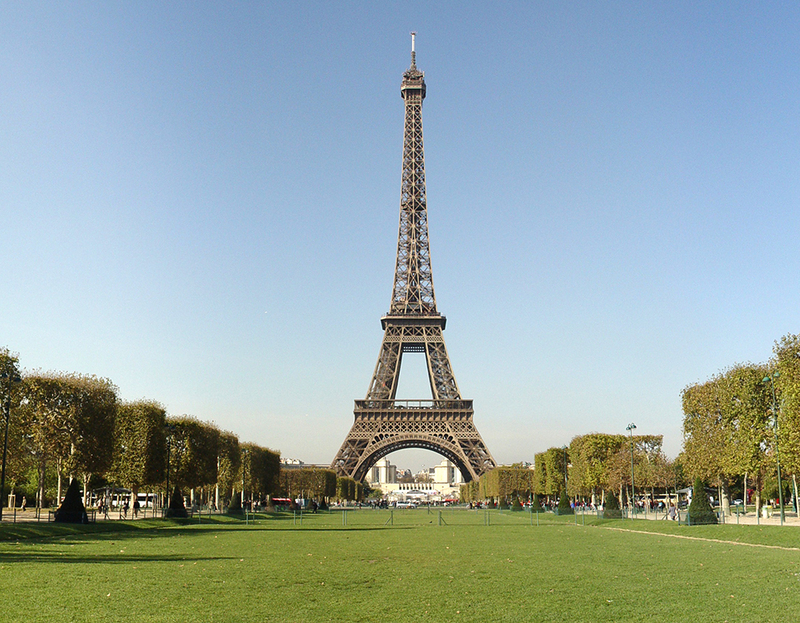 Restoration work was carried out on the famous Eiffel Tower in Paris. 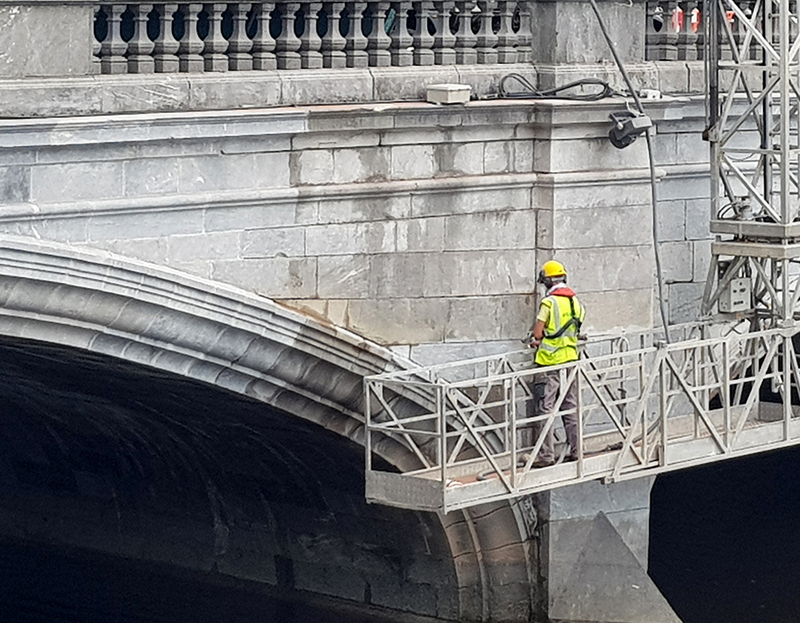 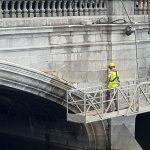 Layers of dirt, smog and graffiti were removed from the old triple-arch ashlar limestone road bridge in Cork. 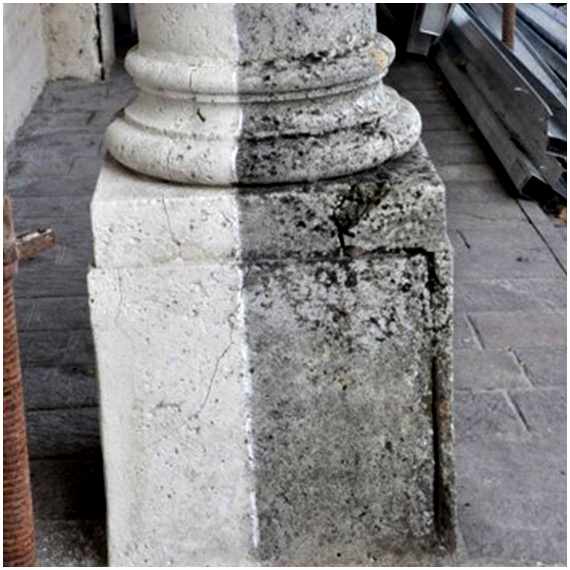 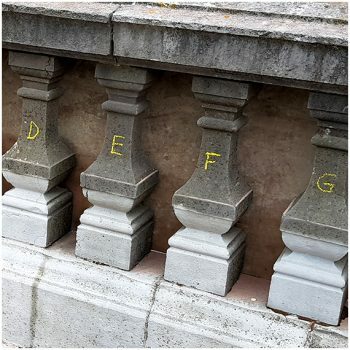 Graffiti was successfully removed off the stone-made porch of the most prestigious Italian university.